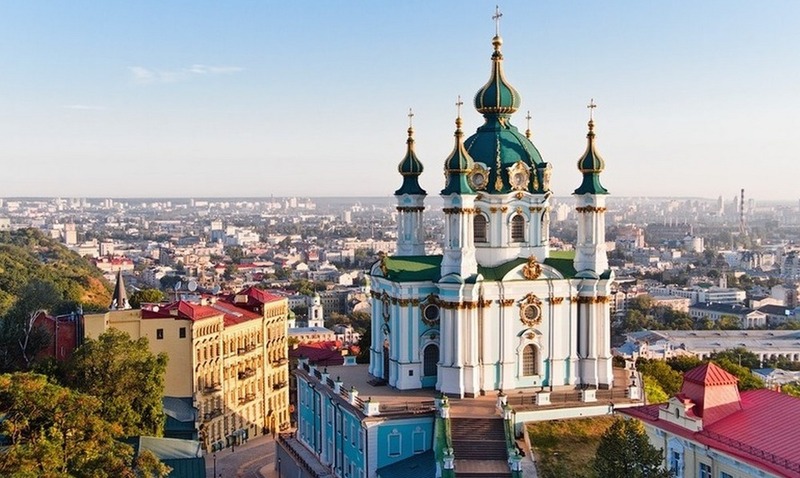 Ukraine has started issuing online electronic visas for foreigners visiting Ukraine with business and tourism purposes. This was reported on the website of Ukraine’s Foreign Ministry. The Foreign Ministry has considerably simplified the process of receiving an electronic visa which also allows to effectively monitor migration. It is reported that in order to receive the electronic visa, one has to fill the online form, download the scanned copies of the necessary documents, pay with a bank card on the website (with MasterCard Worldwide or Visa International) and print the electronic visa you receive by e-mail. According to the Foreign Minister Pavlo Klimkin, citizens of 46 countries can get a visa to Ukraine without leaving home. As it was reported earlier, Ukraine and Qatar signed an agreement on the mutual abolition of visa requirements in March 2018. The head of state also noted that Doha is an aviation hub and launched two planes a day from Kyiv. It is expected that the signing of the document will promote the cooperation between the countries, both in the consular, economic and humanitarian spheres, will allow bringing to a qualitatively new level the protection of the rights and interests of legal entities and individuals, activate contacts of business representatives, open additional opportunities for national tourist industries.